I have a new submission for you. I have been working on this series of our solar system for some time now and plan to complete it someday. Each one has been a labor of love. I have always been very fond of your work. 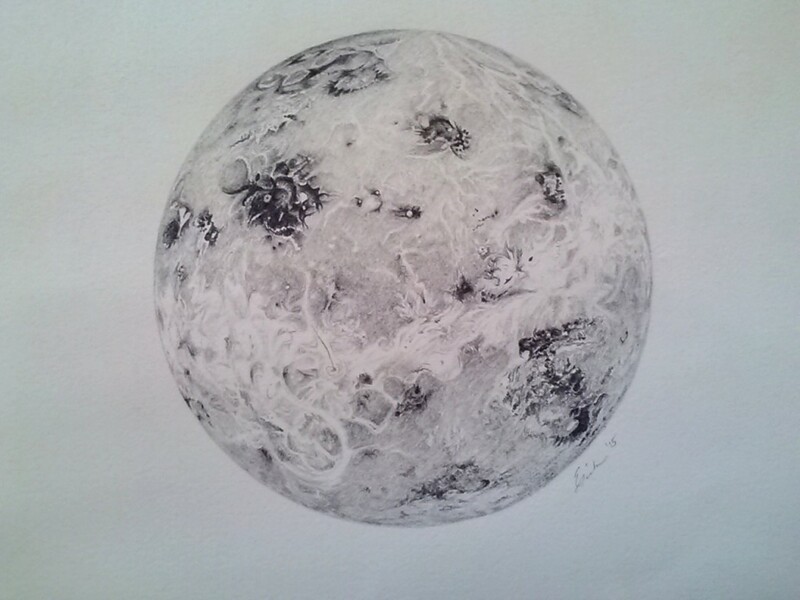 This is truly a beautiful and detailed rendering of Venus. I hope we will one day see all the sketches in your solar system series. Done with great care, looks very nice.